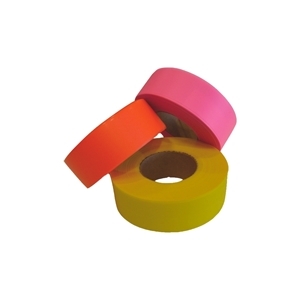 This premium quality 4-season tape, durable and allows to mark tree effectively. Available in many colors. TAPE BLUE RIBBON 1" X 150"